The Ministry of Tourism has awarded the Fifth Star to Alila Jabal Akhdar – one of the first five-star boutique hotels in Oman to be recognised by Ministry in its new boutique hotel classification. Jabal Akhdar, meaning “The Green Mountain” in Arabic, is part of the Al Hajar mountain range, one of Oman’s most spectacular regions. Perched here 2,000 metres above sea level, Alila Jabal Akhdar overlooks a dramatic gorge, surrounded by awe-inspiring peaks of the Al Hajar Mountains. This Omani resort is the perfect base for exploring the region’s magnificent landscape of rugged, untouched beauty at the height of indulgence. 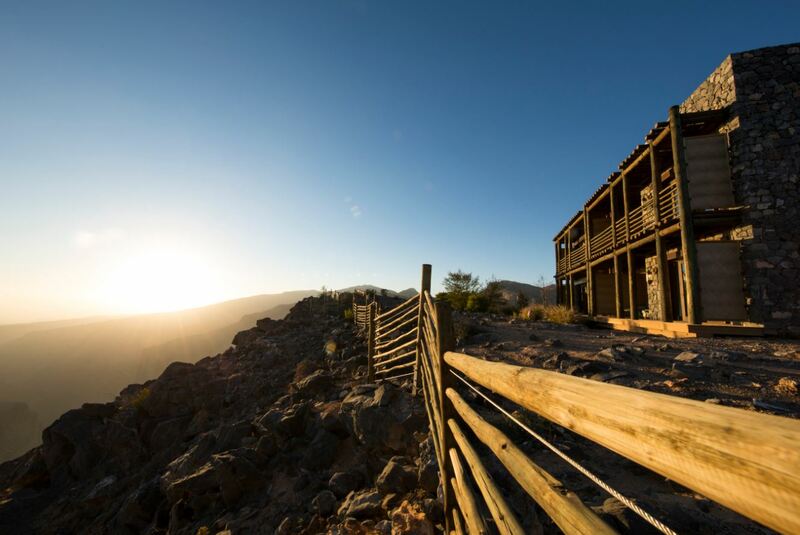 The only eco-luxury resort on the mountain, Alila Jabal Akhdar is a haven for adventure travellers, nature lovers and those seeking a respite from the desert heat.